Students in China have designed a bike that washes your clothes when you pedal. 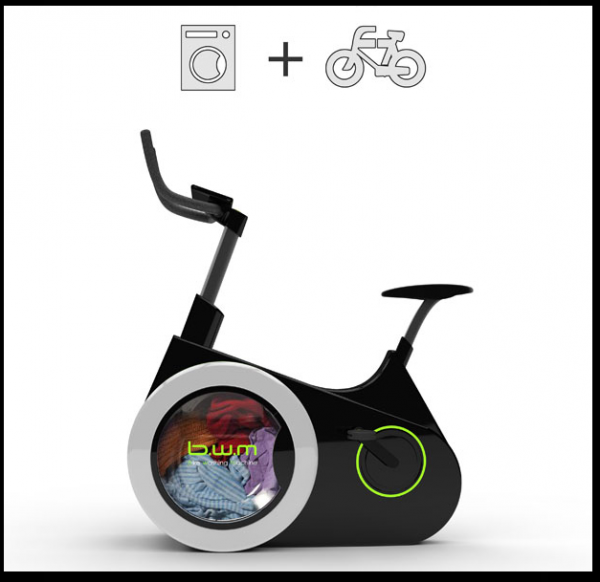 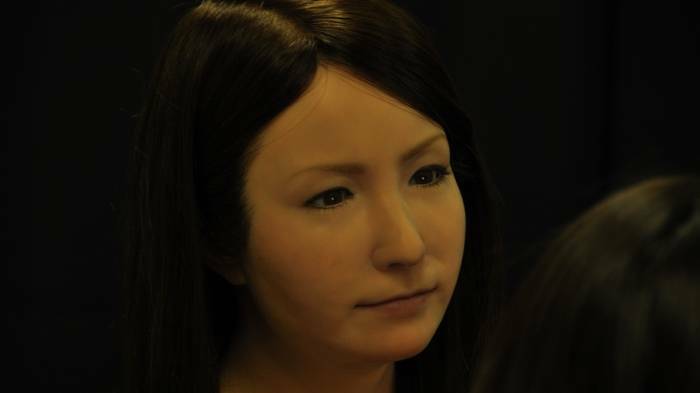 The aptly named Bike Washing Machine, or BiWa, aims to “bring health and convenience” together. 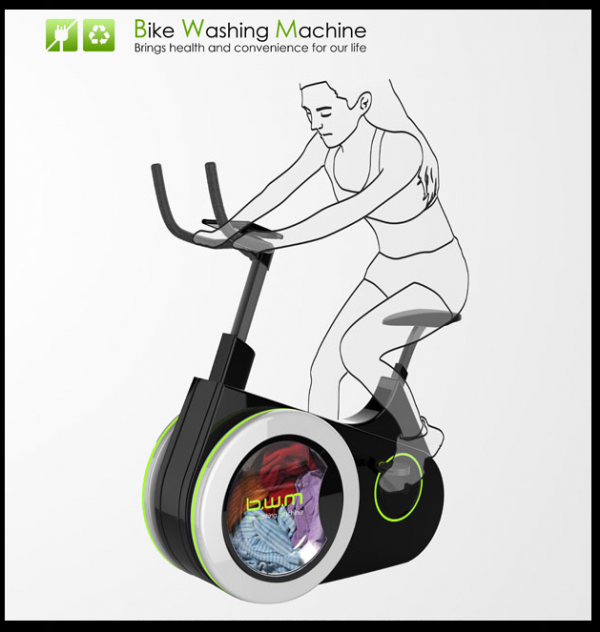 Whether or not we’ll be seeing lines of these bikes in the shops is yet to be decided – but judging by the size of that drum, it’s unlikely to replace your standard washing machine any time soon.